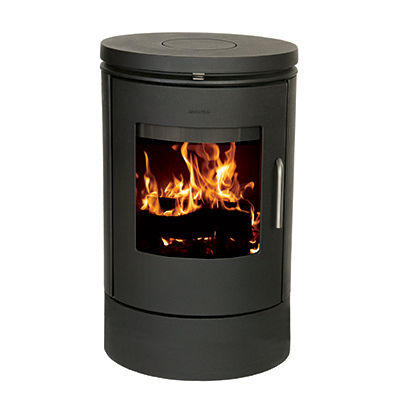 Morsø 8848 is a robust wood-burning stove on a pedestal, which leads to a free, floating and elegant appearance with a fantastic view of the spectacular flames. 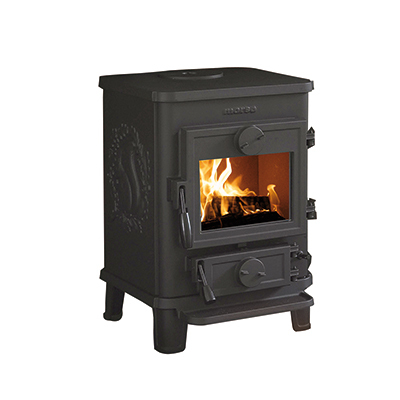 The solid cast iron distributes the heat efficiently, and the large firebox can heat areas up to 120 m2. 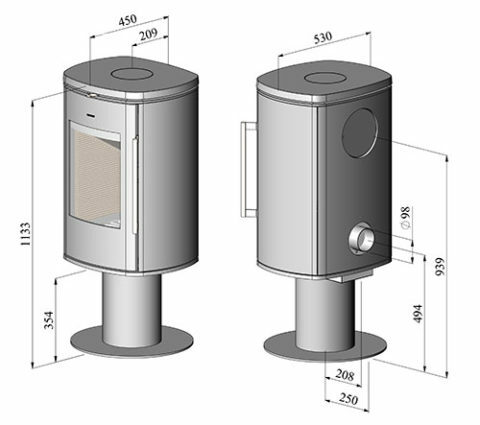 Morsø’s new 8800 series builds on the principles of the popular 8100 series and has been given a higher top plate, an aesthetic door handle and automatic self-closing. 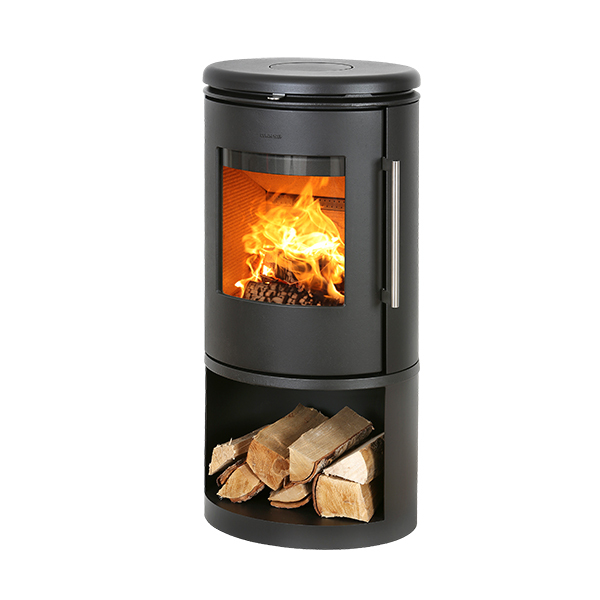 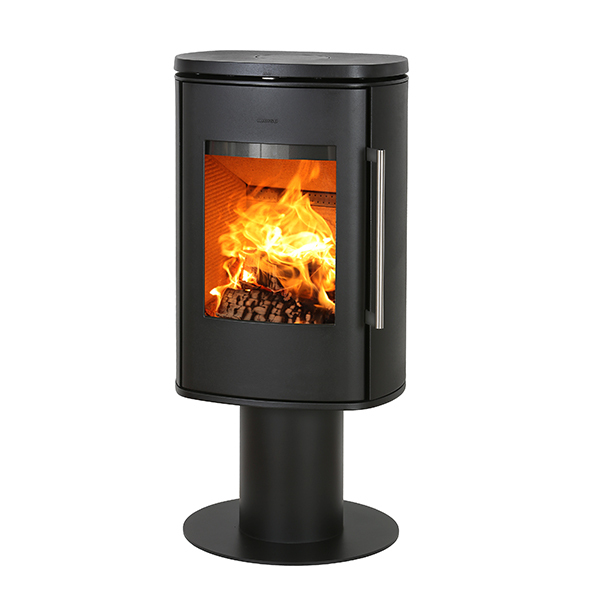 Morsø 8848 is a thoroughly reworked and thought out wood-burning stove based on simple and discreet solutions. 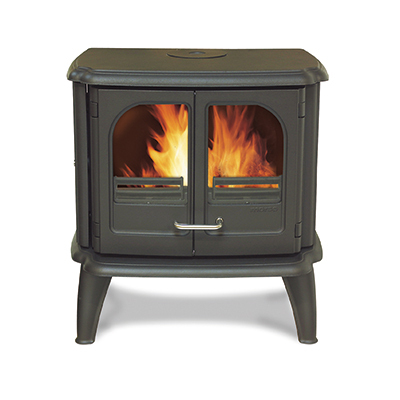 The stove’s air intake makes it possible to control combustion and warmth with a single handle.